After ditching a full-time career and moving to a small hobby farm to enjoy a slower pace and a healthier lifestyle, isn’t everything supposed to be idyllic or “peaches and cream” as they say in the South? 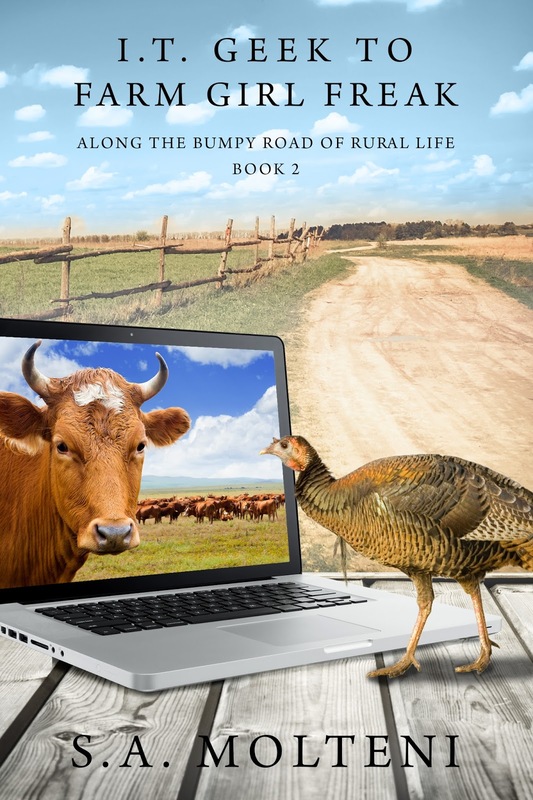 This entry was posted in Adventure, cover reveal, fiction, giveaway, mamabear and tagged Along the Bumpy Road of Rural Life, book release, cover reveal, giveaway, I.T. Geek to Farm Girl Freak, S.A. Molteni on October 24, 2015 by britbear. Ward de’Ath used to the think that nothing could be more terrible than death. Now he realizes there are worse things. Like his never-ending hunger for blood. Even if he conquers the unbearable cravings that drive him headlong toward destruction,he’s a wanted man with a bleak future. But Ward’s dark trials keep mounting. A malevolent evil is rising in the land, threatening to unleash horror upon the world. The only way Ward can defeat it, and have the chance to marry Celia, is by accepting his fate and becoming the one thing he swore he would never become.. 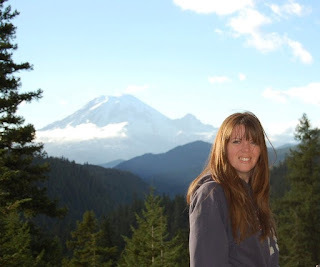 This entry was posted in cover reveal, fantasy, YA Bound Book Tours, young adult and tagged cover reveal, fantasy, series, Ward Against Destruction, ya on August 19, 2015 by britbear. Prince Mako Delmar lives life at breakneck speed – adventurous, a daredevil, reckless. He loves a good adrenaline rush, especially when it involves ditching his royal bodyguards. He expects a holiday chock full of thrills when he travels to South Africa and comes face-to-face with the ultimate in high adventure – breaching Great White Sharks. What he doesn’t count on is crossing paths with the lovely American heiress, Harlow Karnes, whose beauty and charm pit Mako against his friends and distract him from the things he loves most. But he soon learns that people are not always what they seem. After a series of unexpected events, Mako is forced to reconsider his impulsive lifestyle, but is it too late? Ebook and paperback publication date for Breach is May 30th. Visit author Heidi Peltier’s website at http://heidipeltier.wix.com/squalo for ordering information. 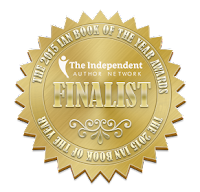 This entry was posted in adult, cover reveal, fiction and tagged books, cover reveal, Delmar Shark Chronicles, fiction, Heidi Peltier, read, Shark on May 26, 2015 by britbear. Since the dawn of time, Brudair, otherwise known as the Sandman to the world, has faithfully lived out his purpose, faithfully performed his duties. He has never questioned his lot among the immortals, until now, until her. Sarah Serenity Tillman, a consummate beauty both inside and out, is a high school senior five months from her graduation. 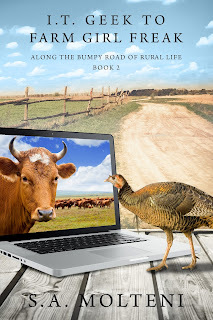 She has great plans, dreams of leaving the small town of her childhood behind her forever. But destiny has other plans, and it’s the Sandman’s job to make sure those plans are fulfilled. The tall muscular Sandman, known as Dair to his friends, dressed in black, wrapped in shadows, is more than a myth. And he has a job to do. His very existence makes him a creature of the night, because dreams, (yes the legends got that part right), were indeed his specialty. But his purpose was more than just weaving dreams for sleeping children. No, his dreams were made to influence, made to ensure that certain special individuals, those individuals who would change the course of history, actually accepted their chosen destiny. Little does Serenity know that she is Dair’s next assignment. And the dream that he weaves for her, if she follows its influence, will change the course of, not only her life, but possibly the whole of history as well. But she isn’t the only one being influenced. The beauty inside of her was weighing on the Sandman, lighting up the darkness that was his constant companion. Her light was warmth, it was life, and he didn’t understand how he had survived the previous millennia without it. The Sandman was indeed greater than anything humans had ever imagined, and his purpose was vital to the course of history. So what happens when the weaver of dreams gets so distracted by a mere human that he ignores his own duties in the immortal realm? How can an immortal who was never meant to have a mate, join a young woman in her destiny without irrevocably changing the lives of millions and potentially altering history in a way the Creator never intended?. Buy Dream of Me at Amazon, Barnes & Noble, and KoboBooks. Sometime later she woke to a dark room. She didn’t remember turning off the light but then her aunt could have done it. There was something strange about the darkness that surrounded her. Like a blanket being wrapped around her shoulders, the darkness seemed to envelop her. She pushed herself up until she was sitting and blinked several times, attempting to get her eyes to adjust to the lack of light, but it was no use. She was about to stand up when a chill ran down her back. It was one of those feelings she got when she knew someone was staring at her, even though she couldn’t see them. Serenity licked her lips nervously and swallowed down the lump that had developed in her throat before she spoke. “Yes.” A deep, rich voice threatened to lull her to sleep with one tiny word. She shook herself, pushing away the drowsiness. “Can I see you?” she asked and felt her heart beat speed up at the prospect of finally seeing the object of her obsession for the past few days. Getting frustrated, Serenity ground her teeth together as she spoke. “Why are you here?” Perhaps, that came out a little more rudely than she intended, but she wanted answers. Whoa, did not see that coming. Quinn is an award winning author who lives in beautiful Western Arkansas with her husband, two son (and one on the way! ), Nora the Doberman, and Phoebe the Cat (who thinks she is a ninja in disguise). She is the author of twelve novels, including the USA Today bestseller, Fate and Fury. 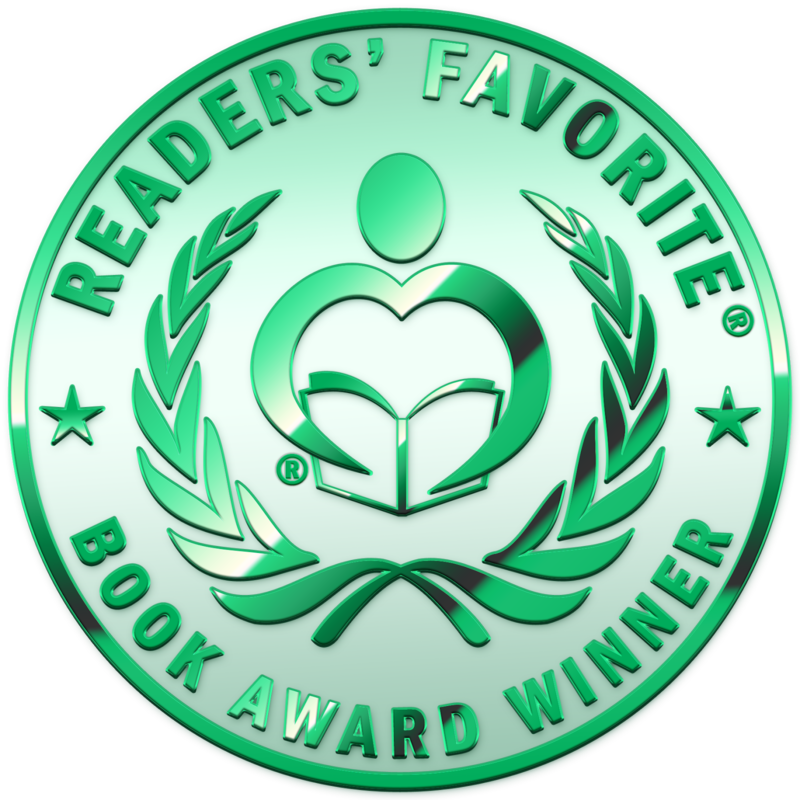 Quinn is beyond thankful that she has been blessed to be able to write full time and hopes the readers know how much all of their support means to her. Some of her hobbies include reading, exercising, crochet, and spending time with family and friends. 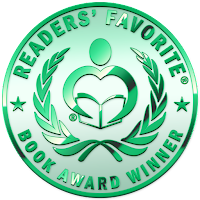 She gives all credit of her success to God because he gave her the creative spirit and vivid imagination it takes to write. 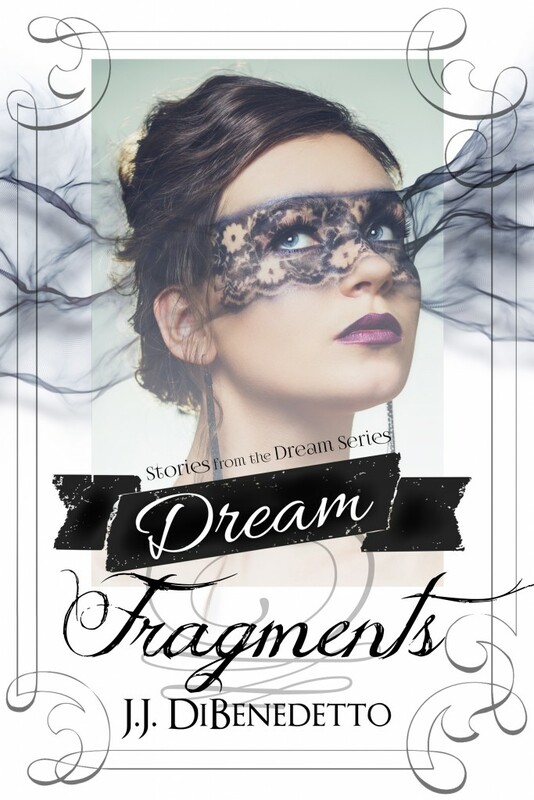 This entry was posted in Book Tour, cover reveal, Excerpt, fantasy, fiction, mamabear, paranormal, romance, YA Bound Book Tours and tagged Dream of Me, paranormal, Quinn Loftus, romance, sandman, Supernatural, ya, young adult on May 8, 2015 by britbear. Introducing a new publication by Angela Carling – The Secret Keeper, in this cover reveal. In The Secret Keeper by Angela Carling, when Seventeen year old Winter Merrill was driven to make a bargain with the mysterious Secret Keeper, she knew there were rules. The most important one, the next time you have a secret, you will not be able to tell it….even if you try. What she didn’t know is that her next secret if not told, would destroy her life and the life of Liam, the only boy she ever loved. Can Winter find a way out of the dark bargain that binds her tongue or will her deal with the Secret Keeper bring devastating consequences unimaginable even to her? Angela Carling was raised in Palm Springs California, but lives Arizona with her husband, three kids and five felines. After years of denial she finally admitted that she is a hopeless romantic which led her to write her first Young Adult book Unbreakable Love. Since then she’s published three more books, Shackled, Becoming Bryn and The Secret Keeper. 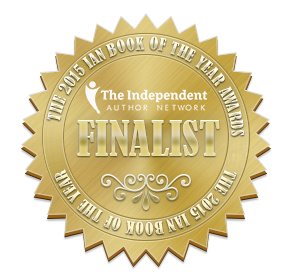 Shackled won the silver IPGA award in 2012 and has been optioned as a screenplay. She always eats the frosting off her cake and leaves the rest, and can be caught singing in public bathrooms for the acoustics. When she’s not writing YA novels, she’s mentoring teen writers, making pizza with her family or dreaming of taking a nap, not necessarily in that order. 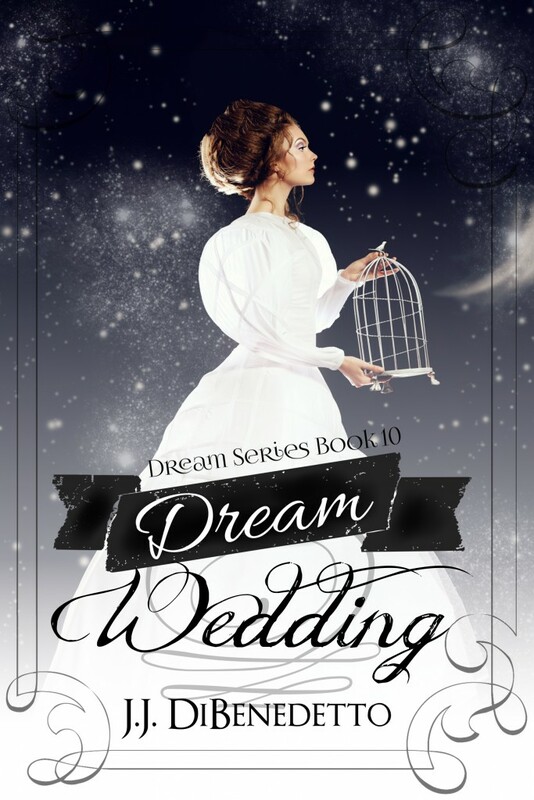 This entry was posted in cover reveal, fiction, mamabear, romance, young adult and tagged Angela Carling, cover reveal, romance, The Secret Keeper, young adult on May 5, 2015 by britbear.